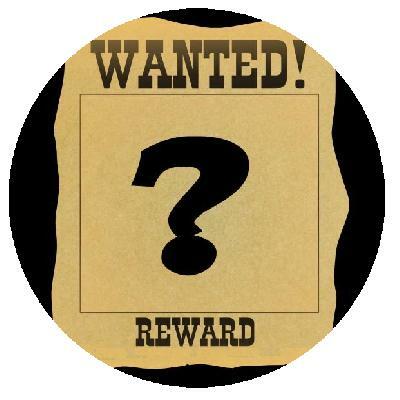 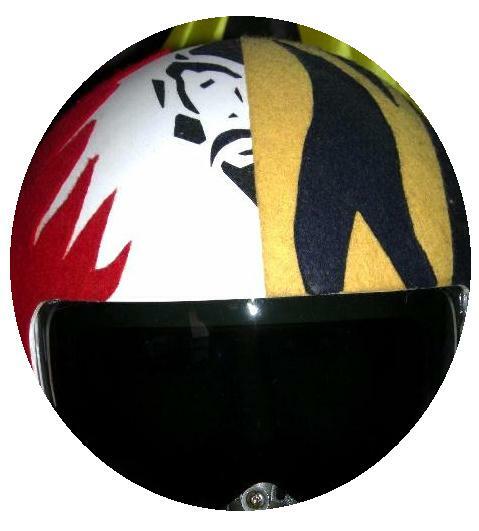 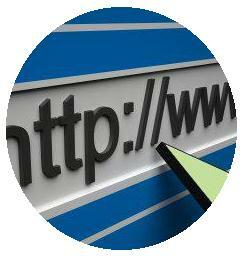 All items pictured on this site are part of my own collection - They are not available for trade or sale. 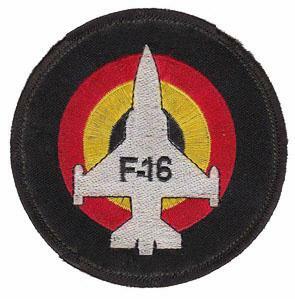 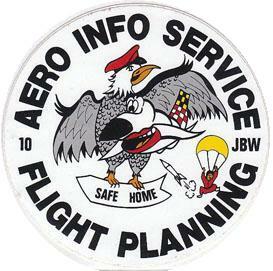 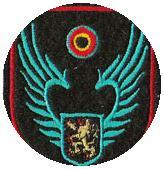 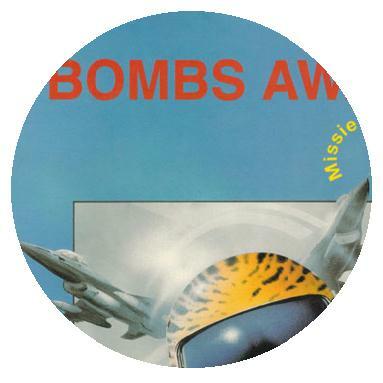 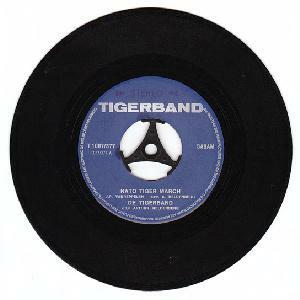 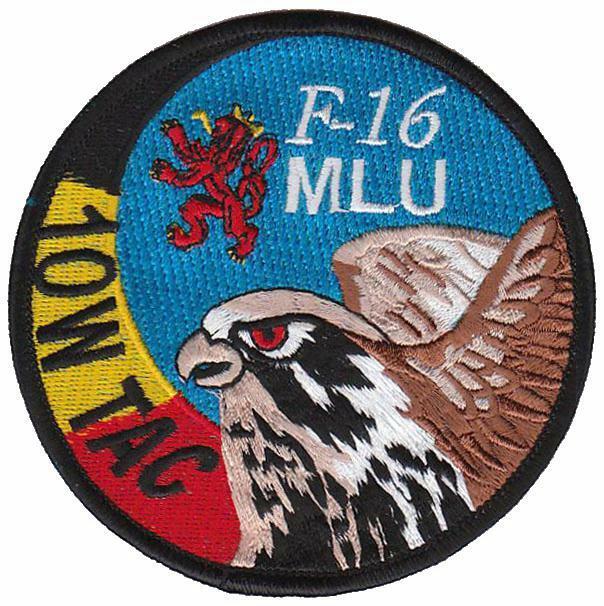 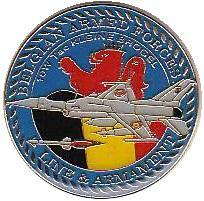 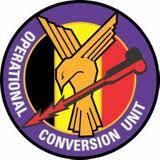 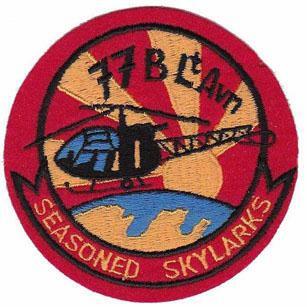 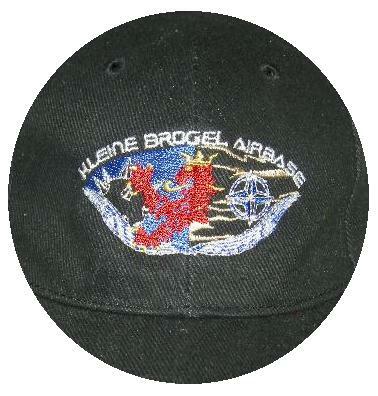 This site is first and for all dedicated to the insignia and memorabilia of the 10th Tactical Wing (10 W TAC) of the Belgian Air Force (currently renamed as Air Component of the Belgian Armed Forces). 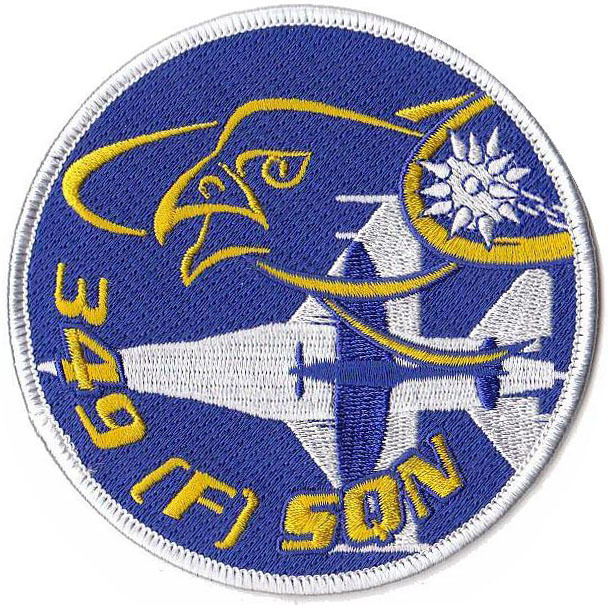 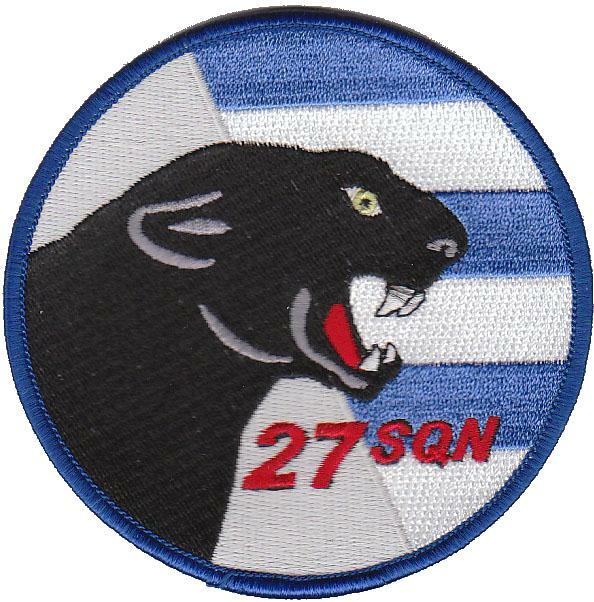 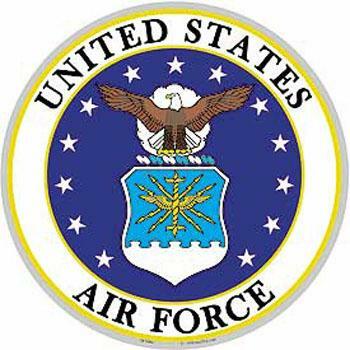 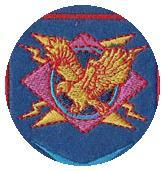 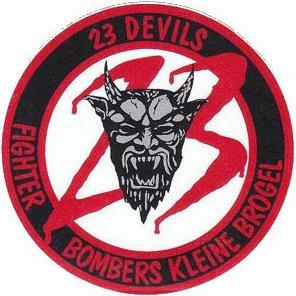 The insignia shown here are worn exclusively by this wing and its flying squadrons (23rd Squadron, 27th Squadron, 31st Squadron, 349th Squadron, B-Flight & Operational Conversion Unit) and by its Support units. 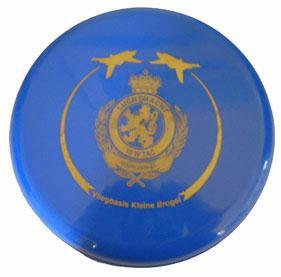 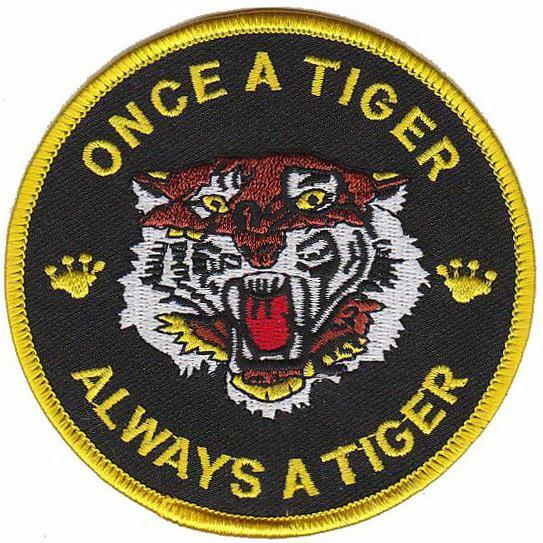 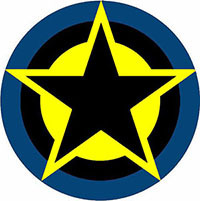 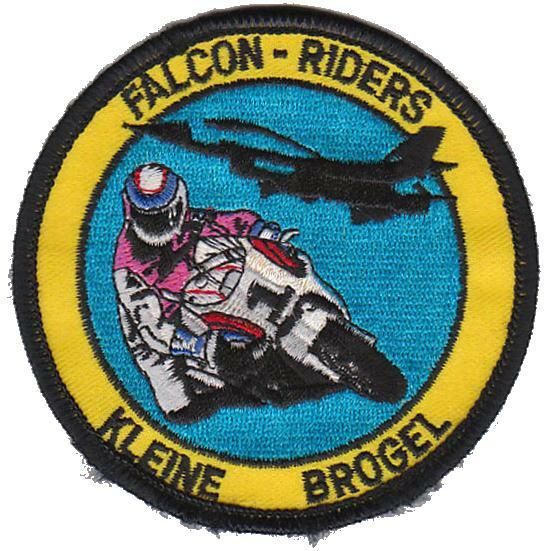 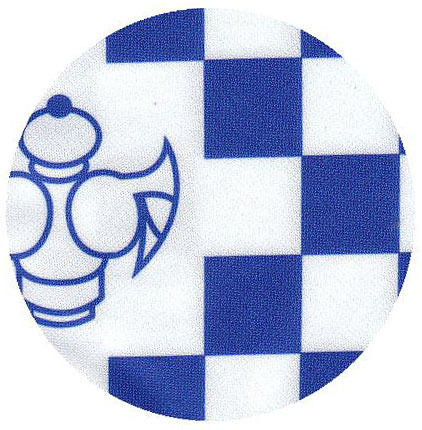 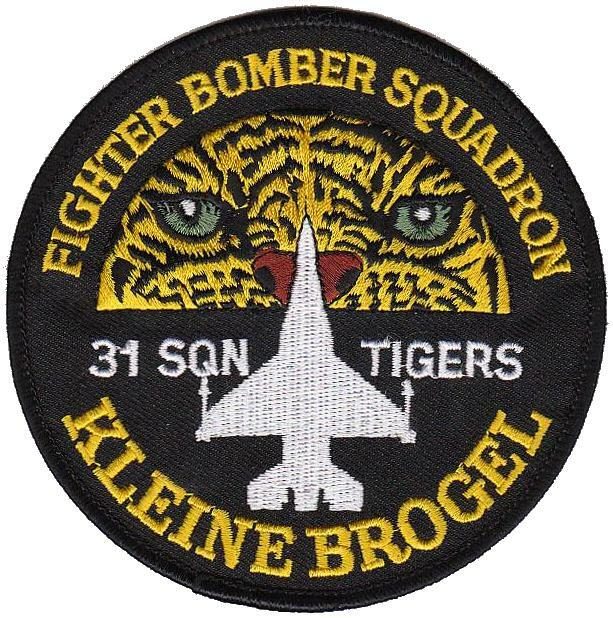 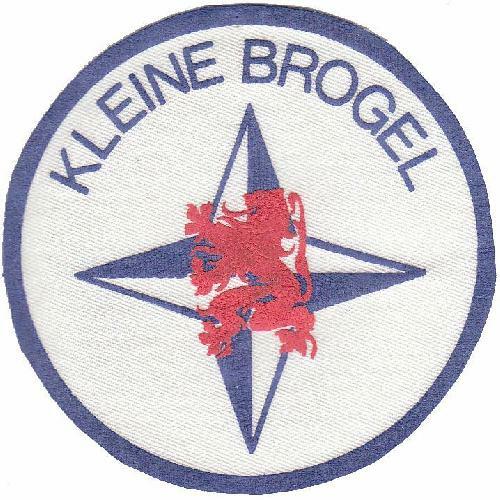 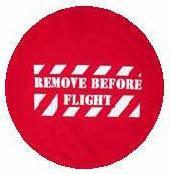 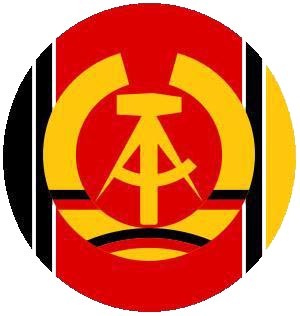 Insignia worn by Kee-Bee units but also by other B.A.F.-units (like generic patches, patches for exercises etc) are excluded. 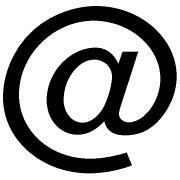 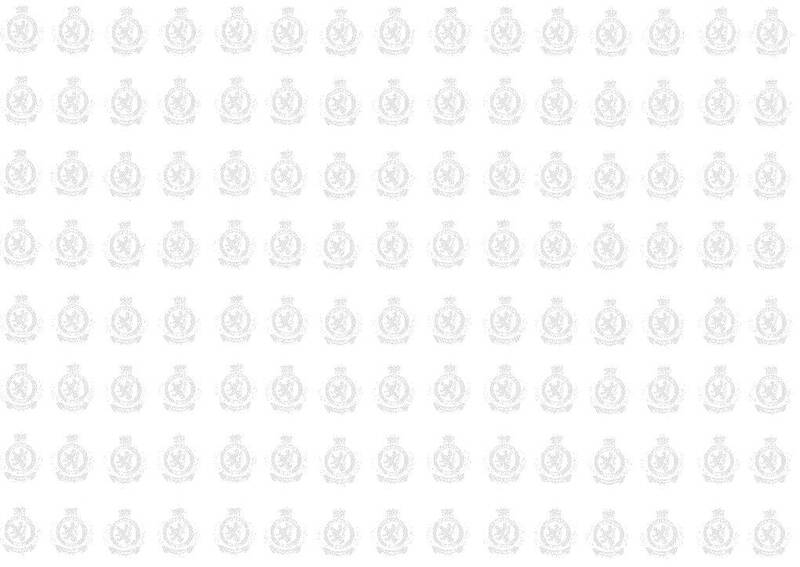 The scans of the insignia are not life-size, but most are kept in true proportion to each other. 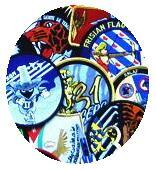 Thanks to the versatility of personnel and equipment the 10th Tactical Wing was able to adapt to the changing times. 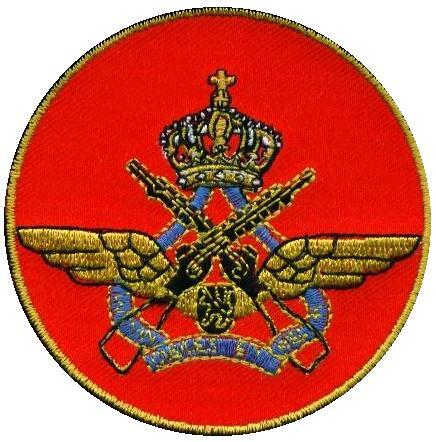 Besides the classic tasks in NATO, with 349 Sqn originally specialised in air defence and 31 Sqn in all types of Ground-attack, all squadrons of the Wing are now multi-role and participate and have participated in UN, NATO and other missions like Decisive Endeavour, Deliberated Guard, Determined Falcon, Deliberate Forge, Allied Force, Air Policing Baltic States, ISAF Eastern Eagle, ISAF Guardian Falcon, Odyssey Dawn / Unified Protector, Desert Falcon, etc. 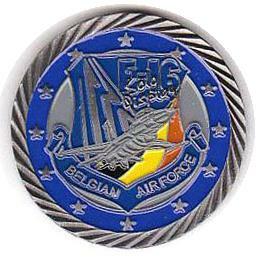 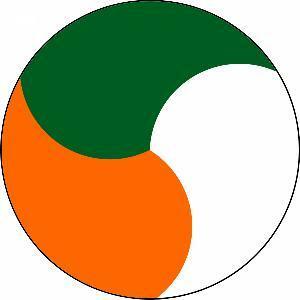 and is in no way sponsored or endorsed by the Air Component of the Belgian Armed Forces or by the 10th Tactical Wing (10 W TAC).